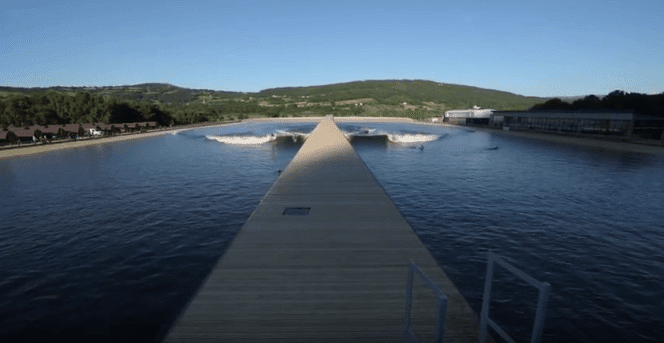 Surf-Shop: Surf-Shop on Twitter: "Wave Pools http://t.co/3qS6G7J5gB The way of the future EVEN surfing as a new OLYMPIC sport." Surf-Shop on Twitter: "Wave Pools http://t.co/3qS6G7J5gB The way of the future EVEN surfing as a new OLYMPIC sport." Pools will become crowded. Yes, even with beginners. Even then, the respite on our “FavSpot” will be short, as more people take up the sport, so more people come! Like building a new road to ease the congestion…more people use it. So what we got to do is learn to relax a bit, and adjust to the crowds, it’s inevitable that more of them are coming.